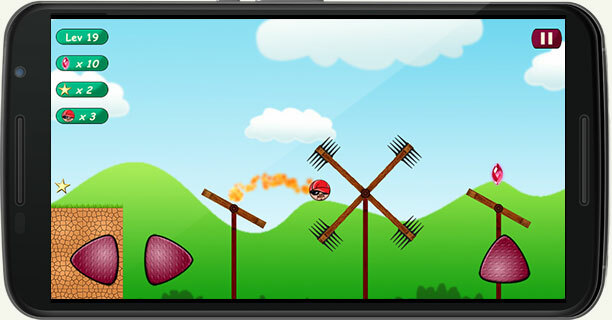 Zupman - Jumping ball is a challenge to your skills, logic, reflexes and self-control. You have to find your best strategy to avoid deadly traps. 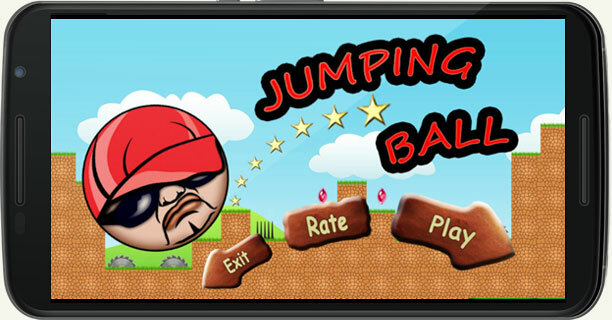 A new exciting jumping ball game with a funny ball that has to jump through a lot of traps to reach the final. 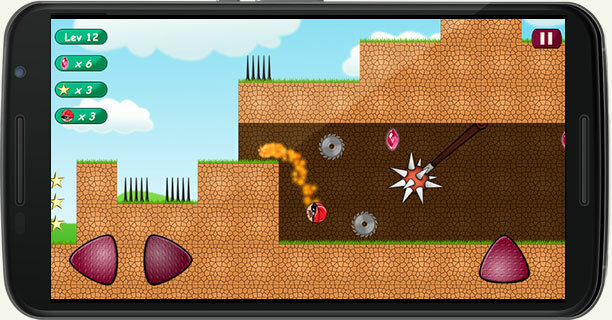 Avoid traps and collect all the red crystals to open the portal to another level. Use your smooth, easy moves to guide your Zupman bouncing ball through every trap. The more levels you unlock, the more fun your Zupman bouncing ball will have. 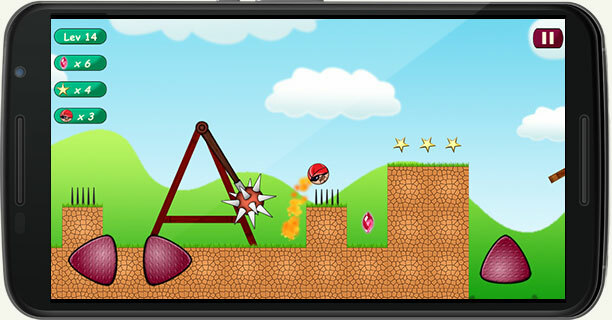 With each level you will become an expert in avoiding deadly traps and much more.